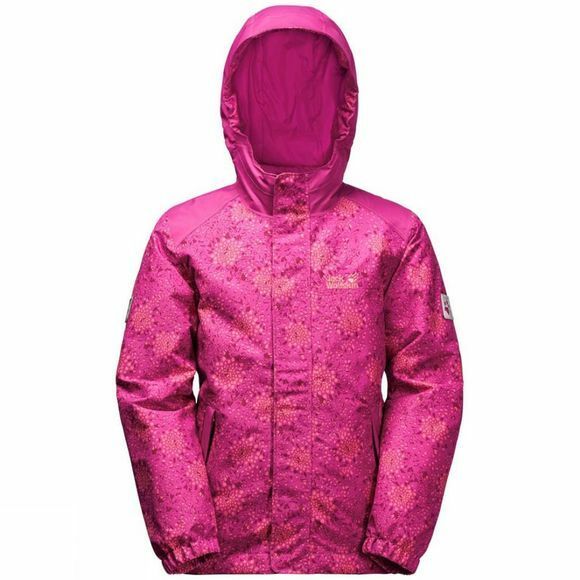 The Girls Kajak Falls Printed Jacket 14+ from Jack Wolfskin has everything you want from a winter jacket. 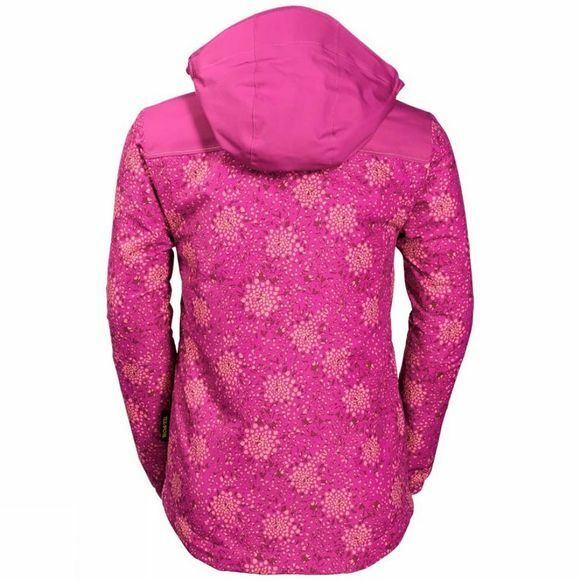 With its robust weather protection fabric and warm synthetic fibre insulation, it is ideal for winter adventures. All of the jacket's adjustment options are either internal or covered. So with the jacket there is zero chance of getting your jacket snagged on anything.